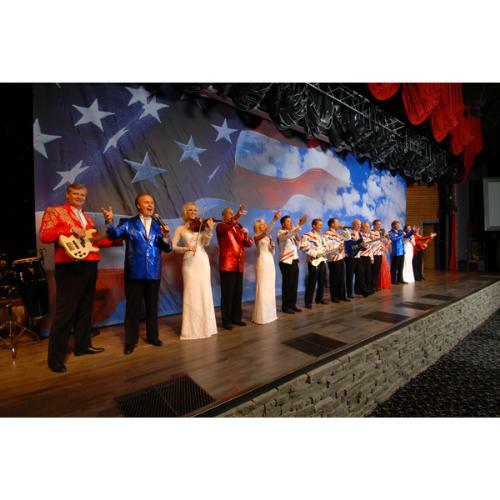 Created by one of Branson’s original performing families, this upbeat live show is widely praised for its hilarious comedy acts and incredible music. 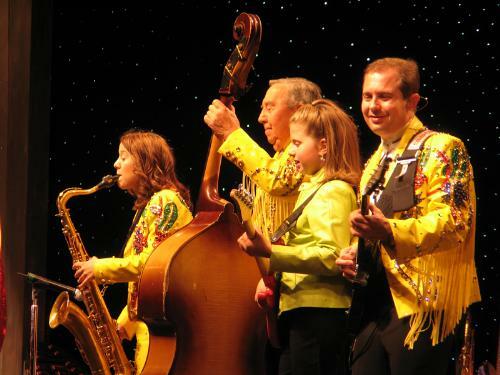 The talented Presley family sings and plays instruments to songs in the style of foot-stompin’ country, soulful gospel and lively bluegrass. The attraction also features an entertaining pre-show routine and a memorabilia store for souvenirs. 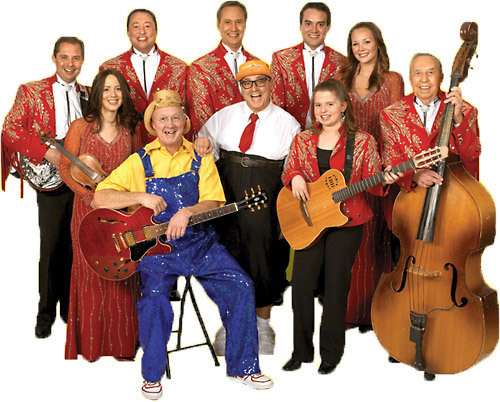 One of Branson's original performing families. Features country and gospel concerts. Pretty soon, other theaters started popping up around the Presleys. The years passed and Hwy 76 became a glittering mecca of music stars. And smack dab in the middle of it all, from the very start, were the Presleys. 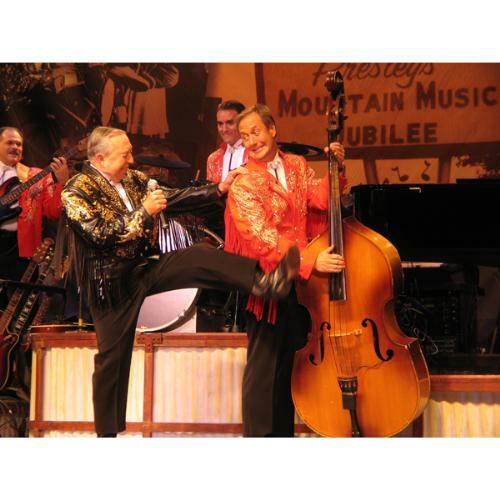 The Presleys’ invite you to come on in, have a seat and lose yourself in an evening of great music and hilarious comedy. The kind of timeless American Entertainment you can share with the whole family! What is the size of the Presleys' Theater? The theater has a seating capacity of 1500. There are 25 rows on the main floor and there are 19 rows in the 2nd level. What is the length of intermission at Presleys' Country Jubilee? The intermission lasts approximately 20 minutes. The parking at the Presleys' Theater is level and has plenty of handicap parking. Approximately how long is the Presleys’ Country Jubilee? Yes. There is a Gospel Sing-a-Long in the mezzanine at 7:00 pm. 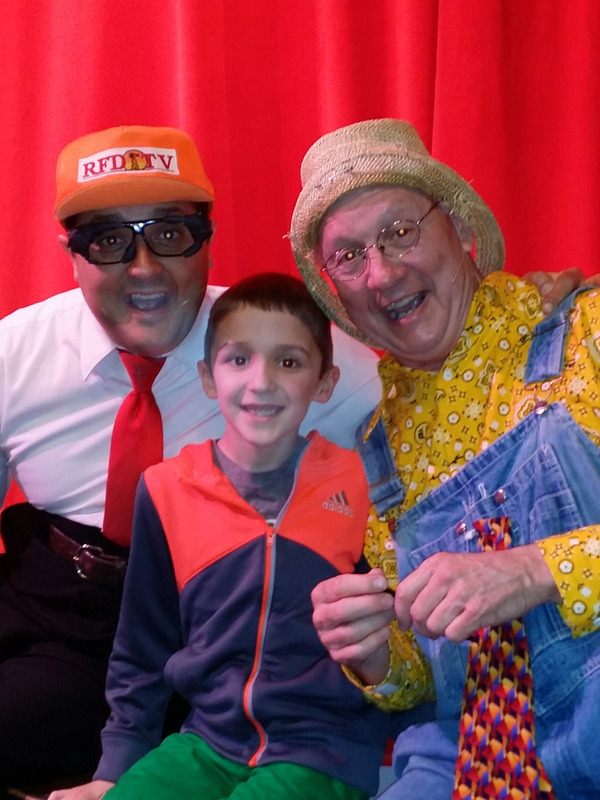 Entertainers greet guests and sign autographs during intermission and after the show. Are cameras, audio or video recording allowed at Presleys' Country Jubilee? Cameras are allowed but audio and video recording is strictly prohibited. We have wheelchair seating in different areas of the theater and restrooms are handicap accessible.